The Social Event will be held on Wednesday, May 30, at the Universum Bremen followed by a guided city tour and a final dinner at the Bremer Ratskeller, which is located in the city center of Bremen. Bus transfer from the conference venue to the Universum and back to the city is organized. The first part of the social event will take place at the Universum Bremen. 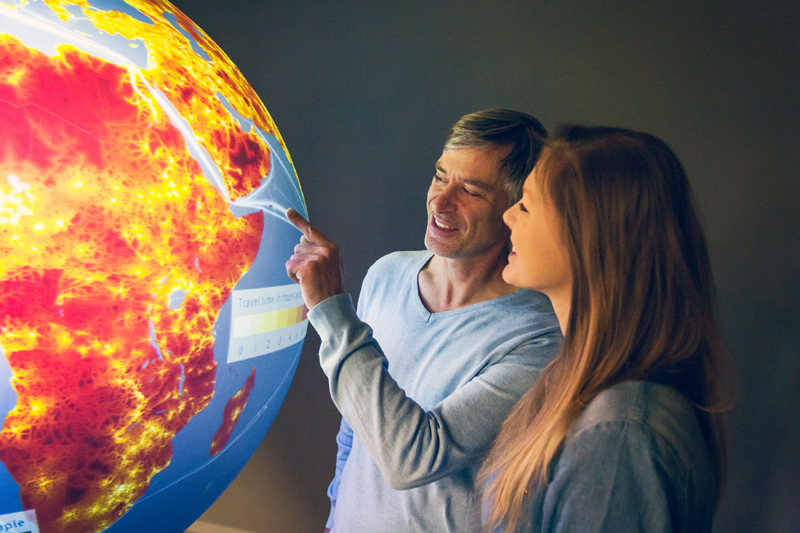 The Universum is a science center for all ages that offers over 300 exhibits to discover the world of science and engineering. The visitors can test and try out scientific phenomena with hands-on exhibits in three different theme sections (technology, humans, and nature). There is also a fantastic outside space with lots of stations exploring the science of movement. 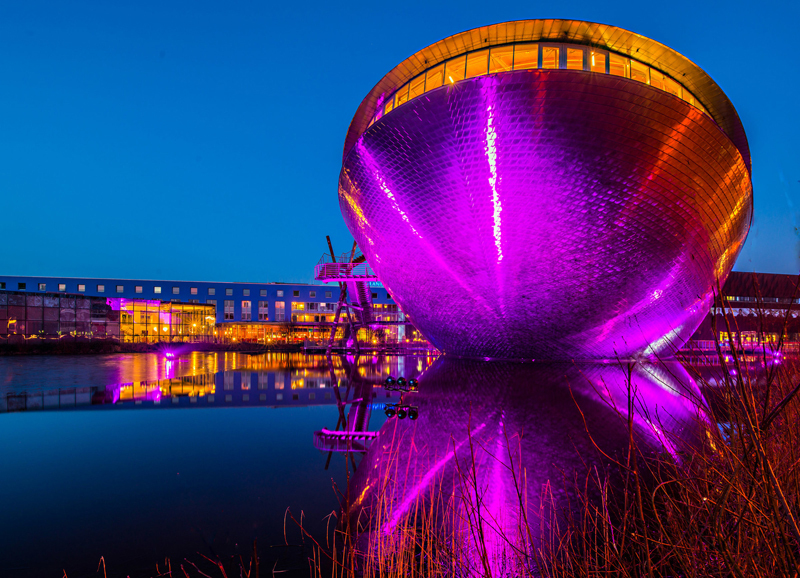 Drinks and snacks will be provided in the restaurant “Kubus” of the Universum. Busses will return from the Universum directly to the departure point for the city tour, which will be the “Wachtstraße” in the center of Bremen. Accompanied by English-speaking guides and divided in several groups, the participants get to know some of the most beautiful places and famous sights of Bremen. 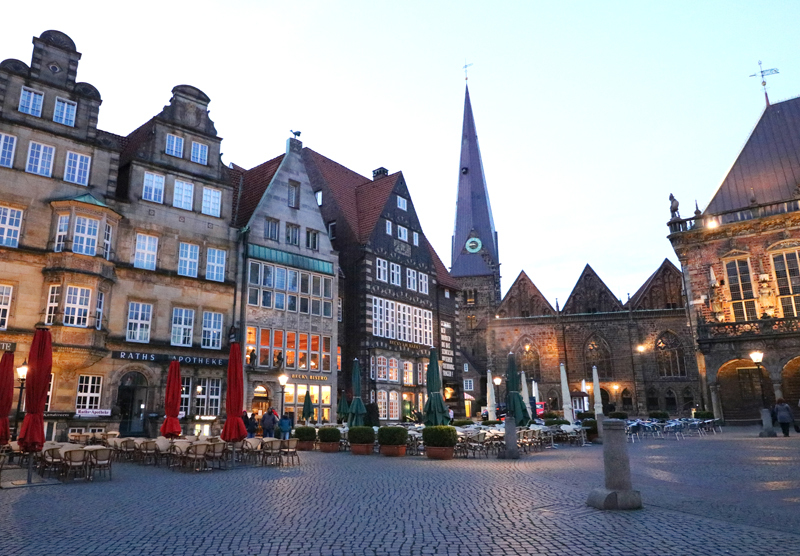 Many of them are concentrated on the market square, the local point of the city and undoubtedly one of the prettiest squares in Germany. Of particular note are the magnificent Town Hall and the stone statue of Roland, which were jointly accorded UNESCO World Heritage status in June 2004, and the sculpture of the Bremen Town Musicians from the Brothers Grimm fairytale. 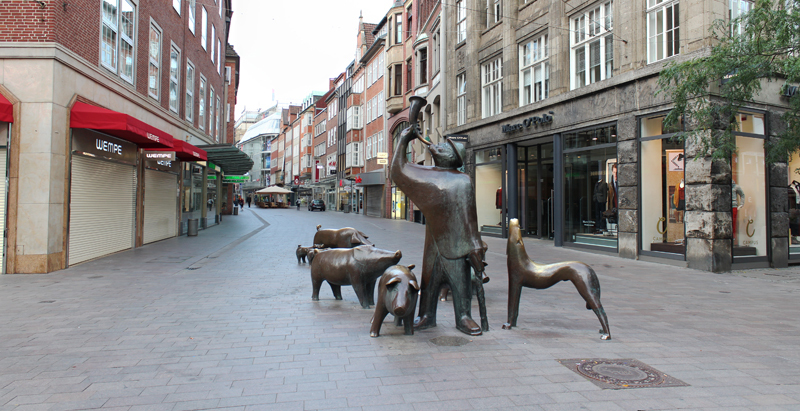 The guided walk also covers the picturesque Schnoor quarter, the oldest part of Bremen that is still intact today. The city tour ends in front of the Bremer Ratskeller where the dinner will take place. 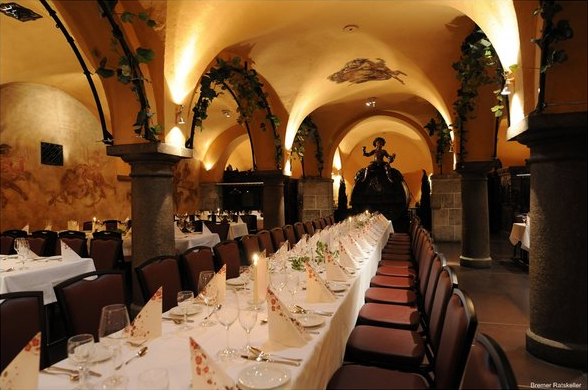 The third part of the social event consists of a dinner in the historical Bremer Ratskeller. 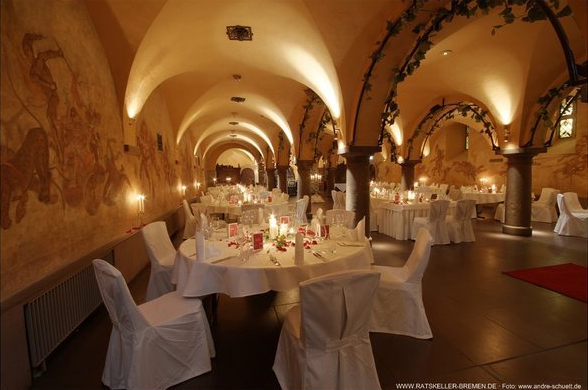 The Ratskeller is part of the UNESCO world heritage and one of the oldest and most renowned restaurants in Germany. The historical building is over 600 years old and offers a large wine cellar with more than 650 different German wines, the world’s largest collection. Apart from that, there are different halls such as the “Bacchuskeller” where the dinner will be served. The three courses of the dinner will be introduced by a musical ("Nachts in Bremen") which takes the guests on a fascinating journey through the history of Bremen (some parts of the musical will be held in German). 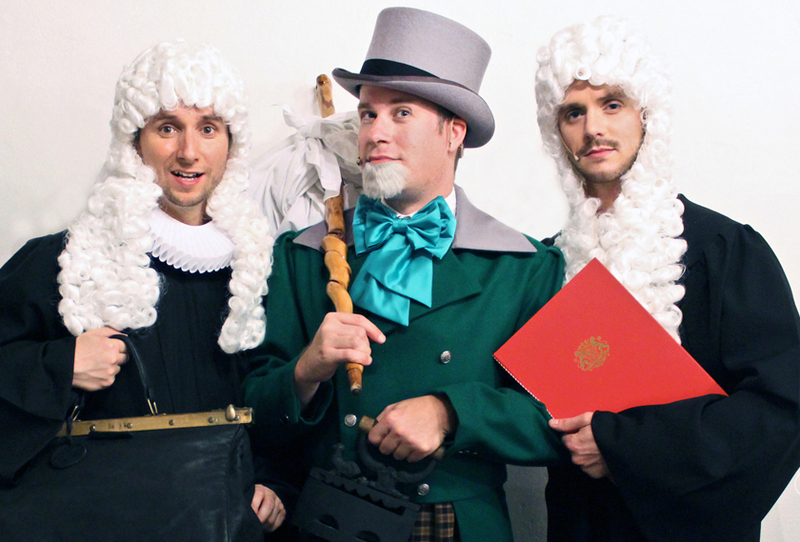 Further musical background will be provided by a music ensemble.